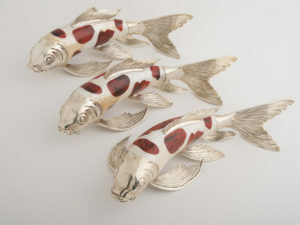 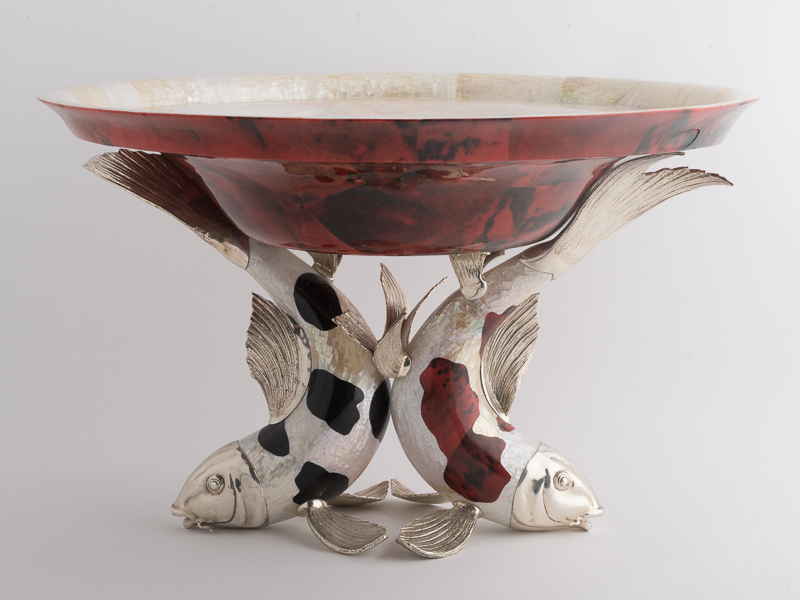 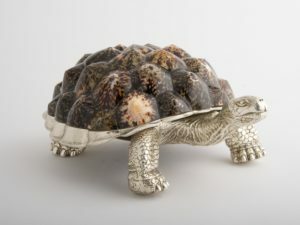 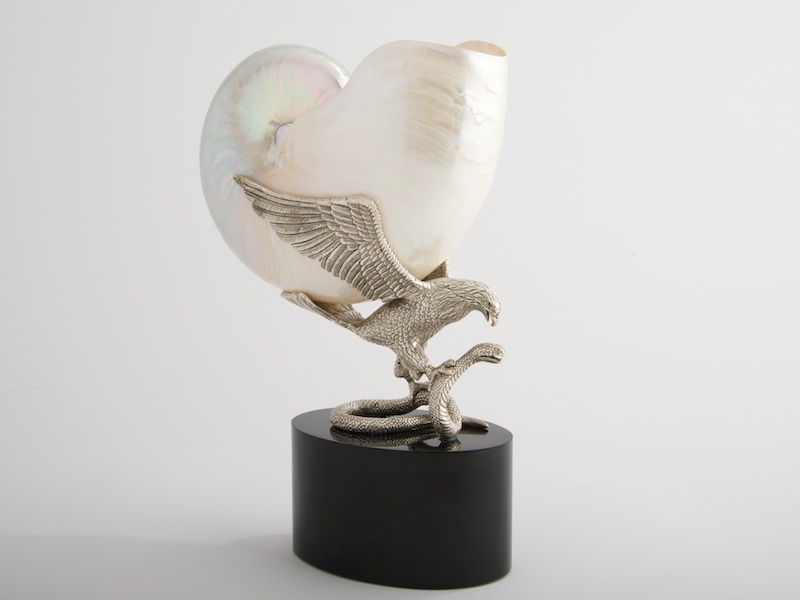 A unique bowl comprising of two lifelike Koi Carp which have been handcrafted using coloured kabibi shell and silver plated brass sculptures. 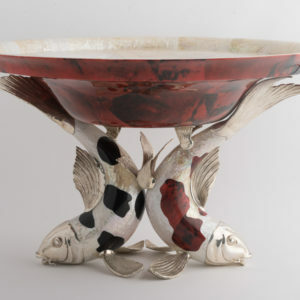 The bowl and base are separate items. 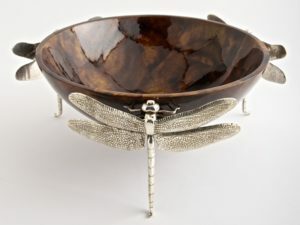 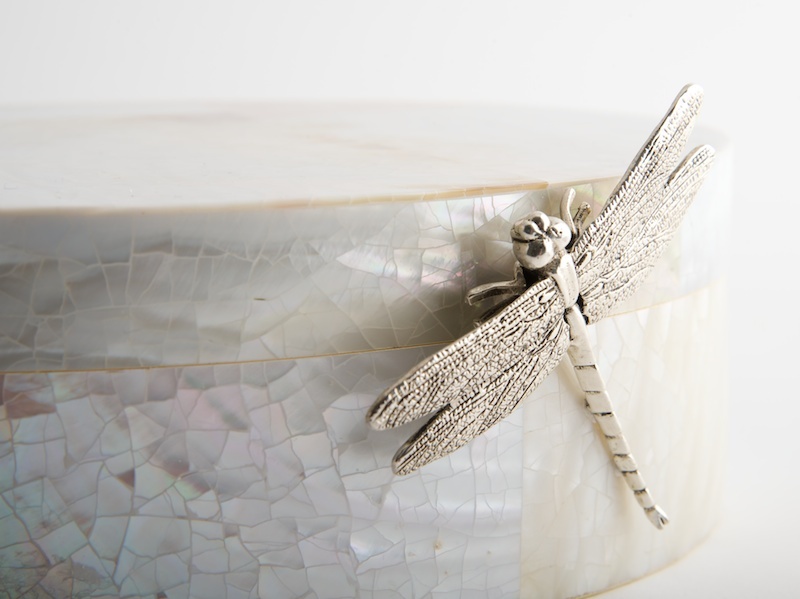 The bowl is available in any colour of shell finish.